Facebook is testing a radically redesigned interface for its app that will merge News Feed and Stories feature in a single feed. Facebook, the social media giant is working on the merger of News Feed and Stories features into a single interface on its platform, similar to Snapchat and Instagram. The new single interface will allow users to swipe posts instead of scrolling that was discovered by app researcher Jane Manchun Wong in the Android version of Facebook. Facebook News Feed and Stories currently are two different interfaces for over 2.2 monthly active users. According to Verge report on Monday, "In this new design, Stories and News Feed posts -- including text posts, pictures, videos, and sponsored posts -- appear as part of the same interface". A Facebook spokesperson said that the company is not testing this feature publicly right now. The Swipe Stories on Facebook offers better navigation that makes Facebook pots appear completely visible. Currently, the 'Stories' feature has 300 million daily users on Facebook and Messenger along with over 500 million on Instagram Stories, followed with 450 million on WhatsApp "Status" feature. 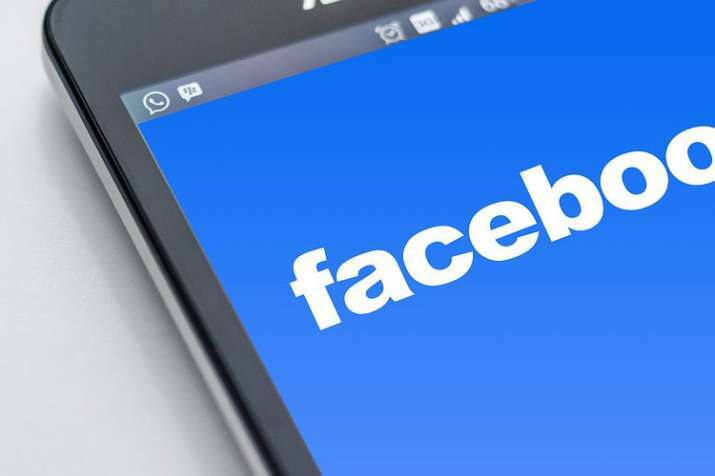 The CEO of Facebook, Mark Zuckerberg recently said that the social network will soon be switching its emphasis away from scrolling News Feed.